Carrie’s work ethic is unlike any other. 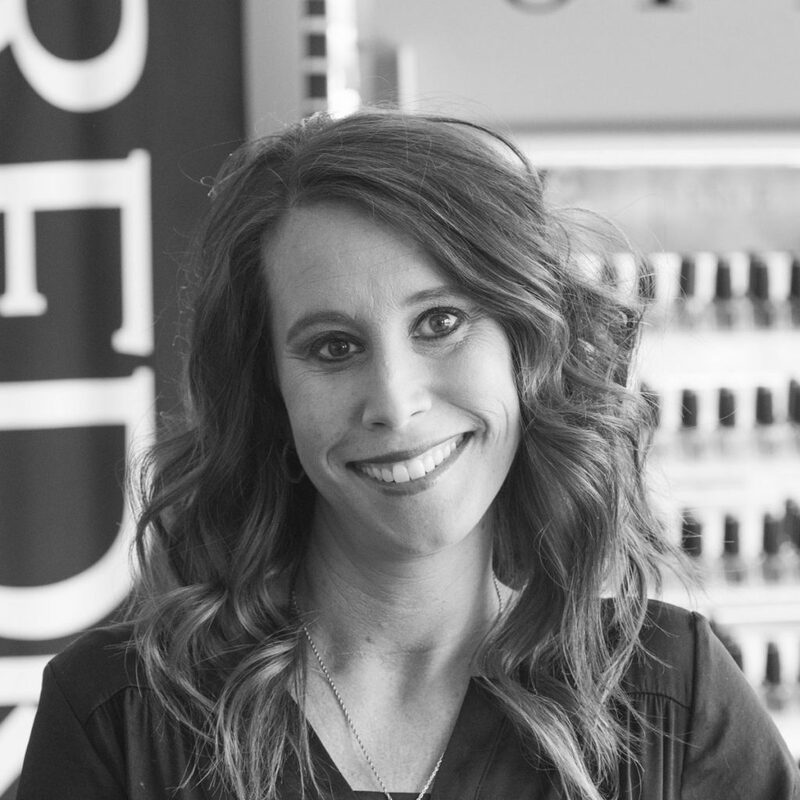 She is well respected by her coworkers and has been described as the person in the salon that gets right down to business, a shaker and a mover and extremely dedicated to her craft. Rightfully so, she has nearly 20 years experience. Her travels to attend classes at the Redken Exchange in New York and the Redken Symposium in Las Vegas keep her up-to-date in industry trends. Her guests are easily the best part of her job, but she is also particularly invested in teaching and training young stylists. A short conversation with her will immediately expose her innocently sweet and sincere nature, but this is not to overshadow her drive and determination to take on any challenge and to make her guests feel beautiful, every time. As a wife and a mama, she spends her free time hiking, four-wheeling and gathered around cozy bonfires. Her guilty pleasures include piano bars, sweet wine and the quiet moments she spends relaxing first thing in the morning, before the rest of her family is awake. Work hard, play hard isn’t a cliché, and Carrie makes it feel effortless. She is an inspiration around the salon. Want to join Carrie at Shannon Aleksandr?